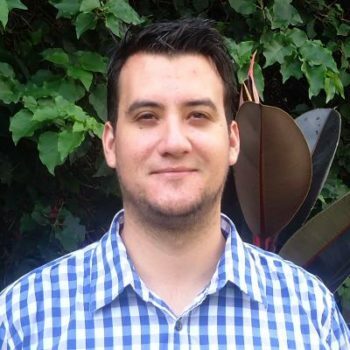 Meet Andres Henfling, our Santa Ana real estate agent. 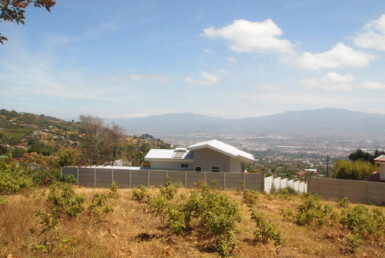 Andres covers the whole west side of San Jose. 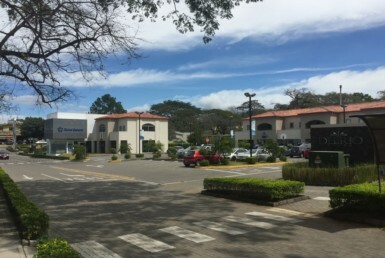 That includes not only Santa Ana but also Escazu, Ciudad Colon and some smaller areas. 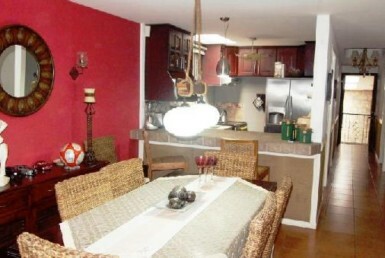 He loves being a Santa Ana real estate agent, an area Andres knows really well. 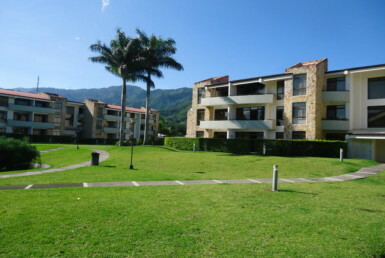 Andres started working in Costa Rica real estate at a very young age and therefore has lots of experience. 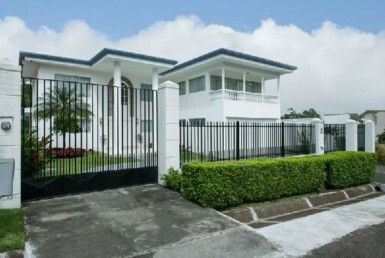 When he started out working for his father’s real estate company, he started at the bottom. 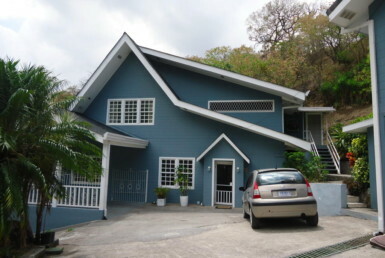 Then he worked his way up. 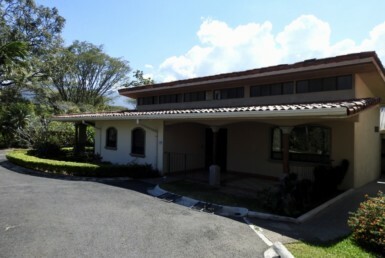 First, he learned how to pull survey maps and title reports at the National Property Registry. 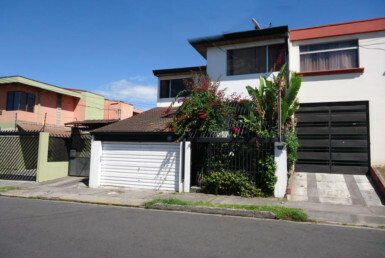 Any needs to know about zoning, property tax, corporation tax or other information, Andres will be able to tell you. 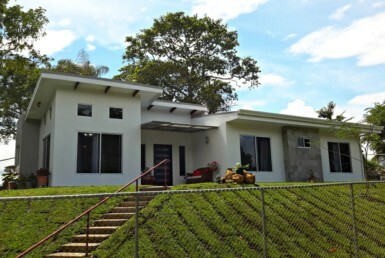 Want to purchase a building lot and build your custom home? 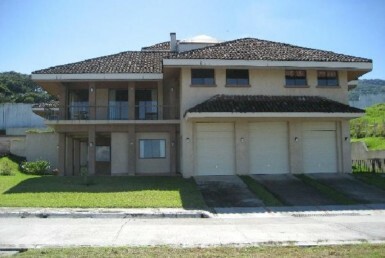 Andres will be able to recommend contractors, engineers, and architects. 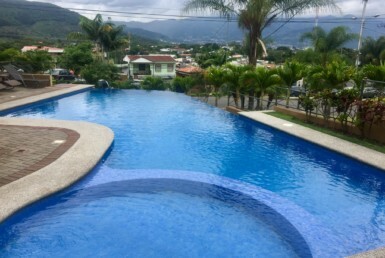 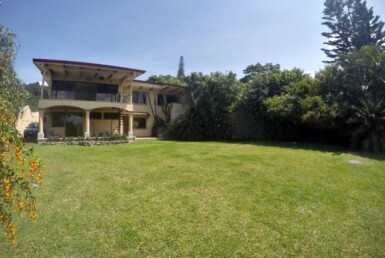 As a residential specialist, he offers residential property like homes and luxury homes for sale in Escazu and Santa Ana. 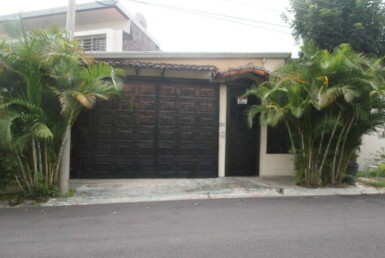 Check also his land and condo for sale listings on the MLS. 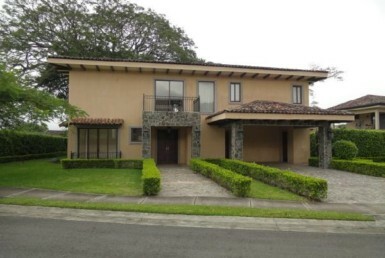 If you are looking to purchase a home or lot in a Santa Ana gated community, he can not only find you that perfect home or lot. 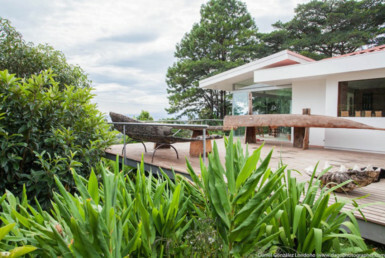 He can help you interpret the bylaws and see if your custom home design will be accepted. 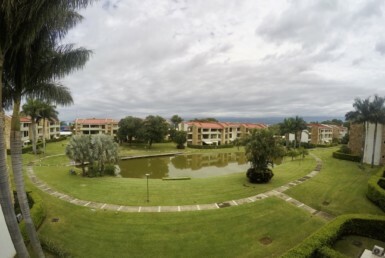 Andres is bi-lingual, but his native language is Spanish. 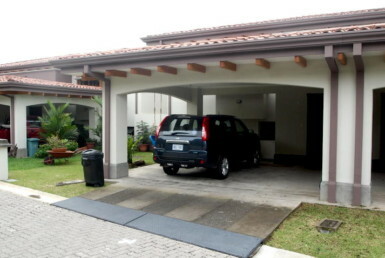 He is a people person and very likable as he’ll go out of his way to make you happy. 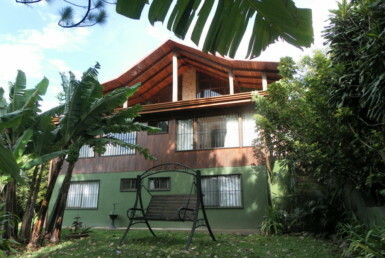 Andres is also the Recommended Bilingual Costa Rica Realtor in Santa Ana and Escazu for We Love Costa Rica. 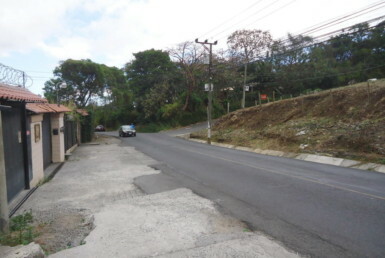 Andrés Henfling attends the area of Westside San José and Sabana, Rohrmoser, Escazú, Santa Ana and Brasil de Mora, Ciudad Colón. 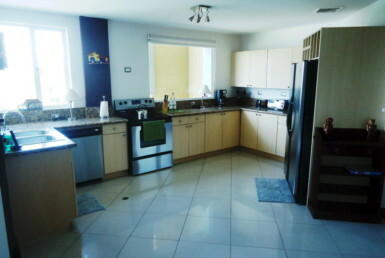 For any MLS listing property for sale in the area that he covers, please contact Andres NOW or call him at 506-8897-6091. 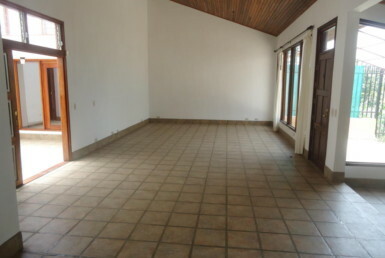 In conclusion, his unique knowledge makes him a really good Santa Ana real estate agent. 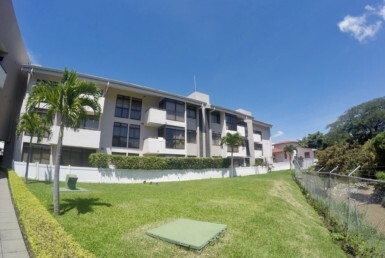 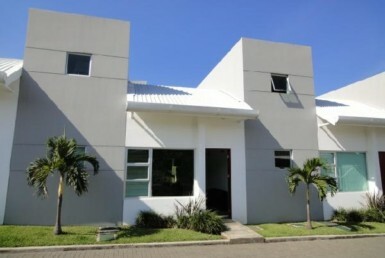 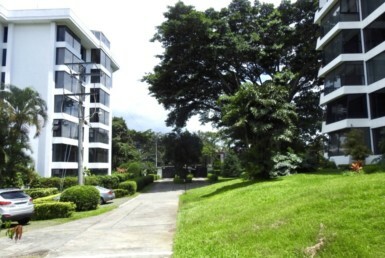 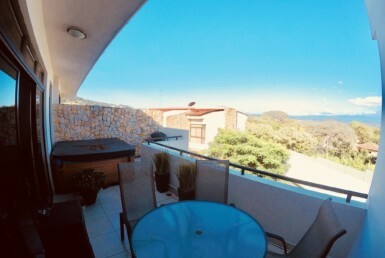 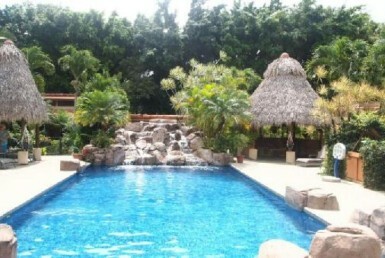 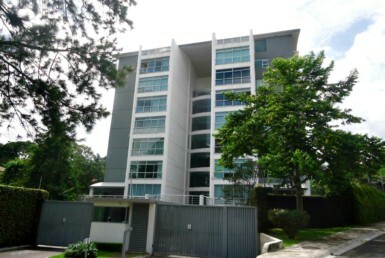 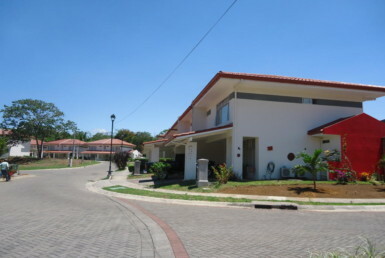 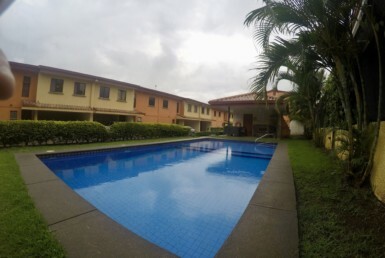 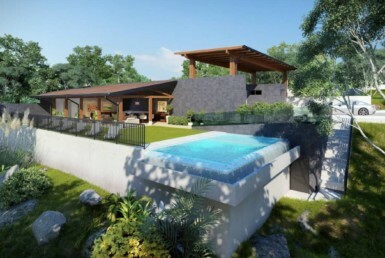 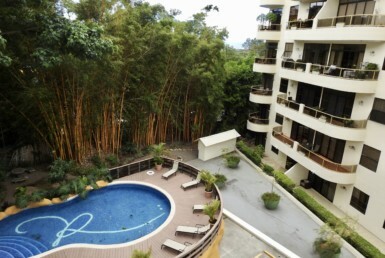 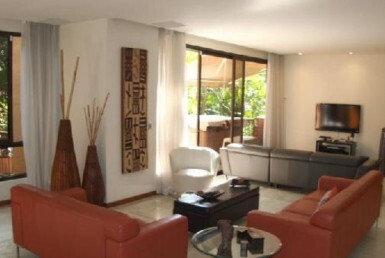 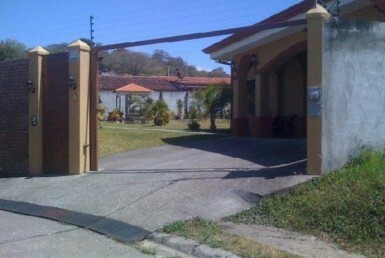 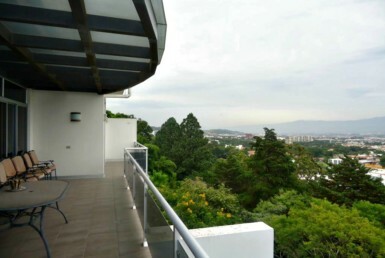 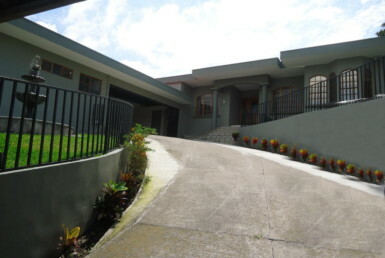 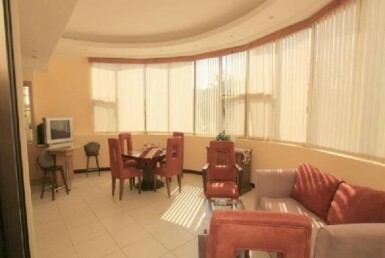 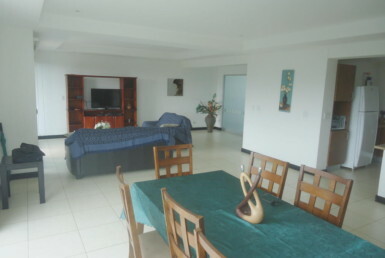 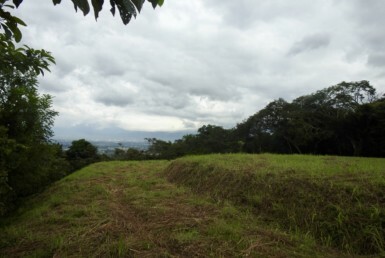 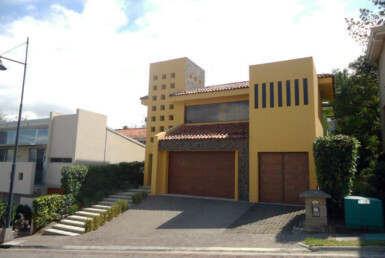 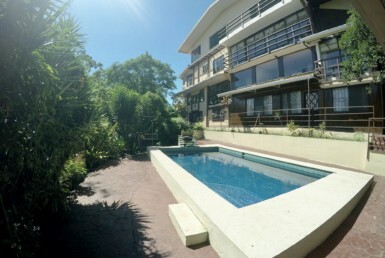 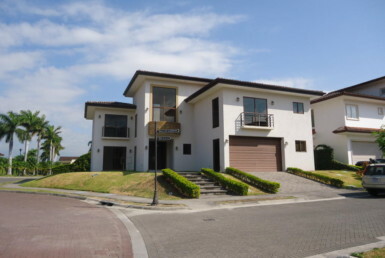 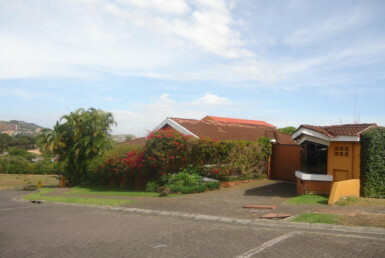 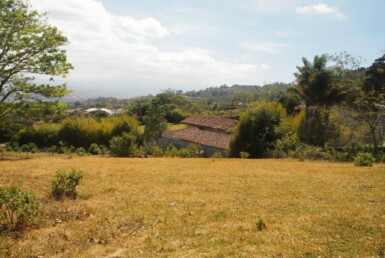 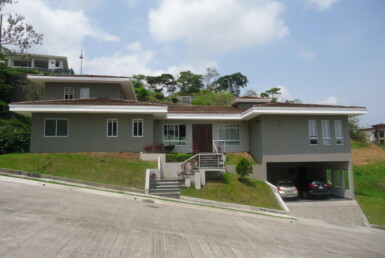 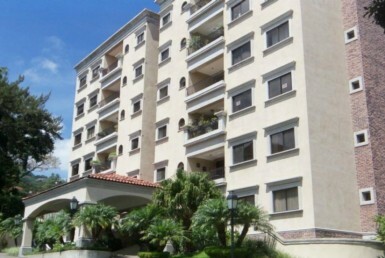 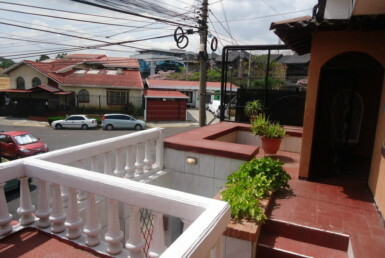 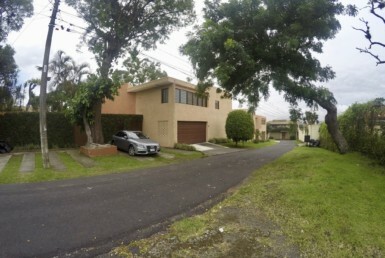 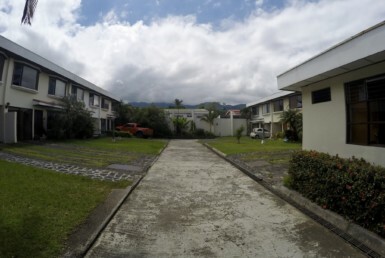 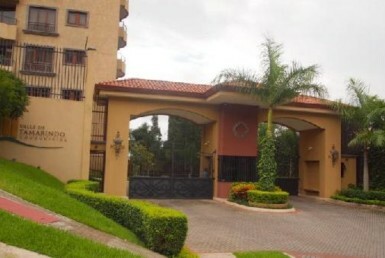 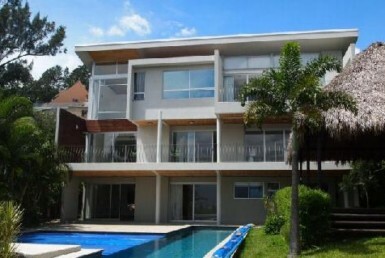 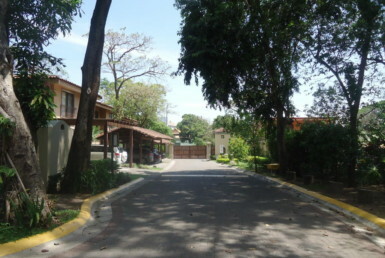 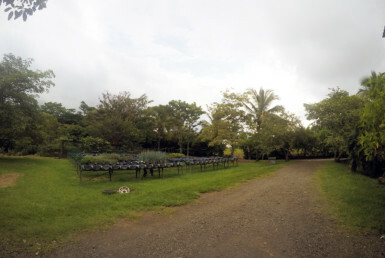 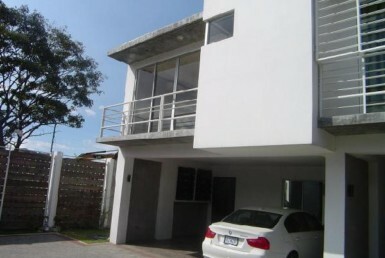 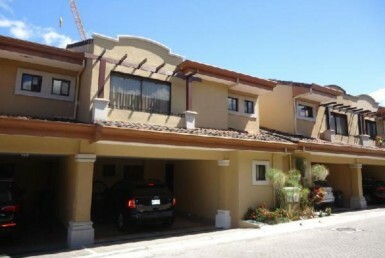 Condo for sale in prime location in San Rafael Escazu. 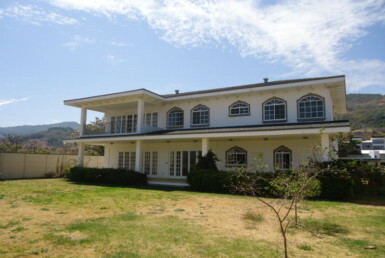 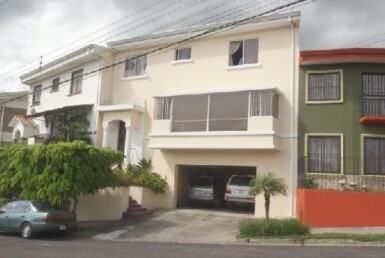 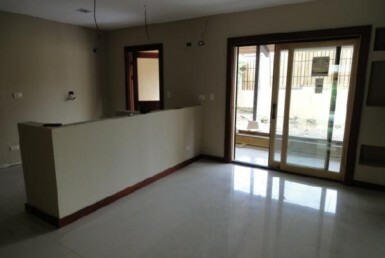 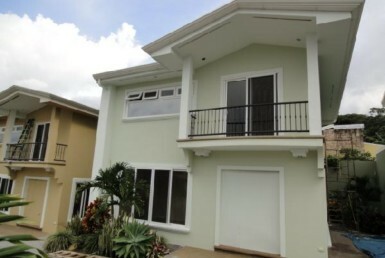 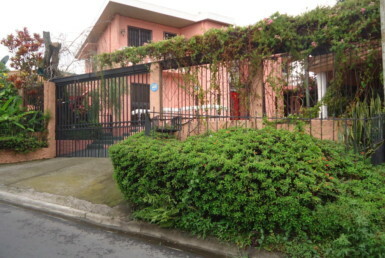 One story home for rent of 4 bedrooms in secure development. 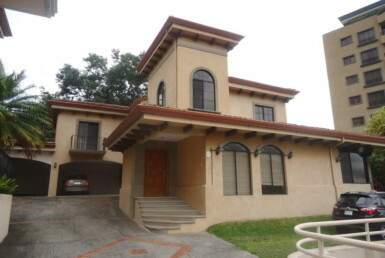 Beautiful one story single family home of 3 bedroom with good apartment income.